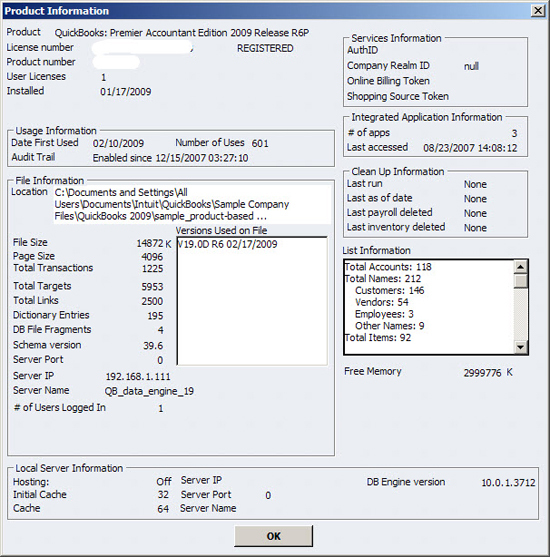 Press Ctrl-R to display the Use Register window, and then press Alt-Down Arrowto display the full list. If you simply press the Down Arrow, then your cursor will jump to the OK button. Within a register, press Ctrl-PgUp to move to the first previous month in the register, or Ctrl-PgDn to move to the next month in the register. 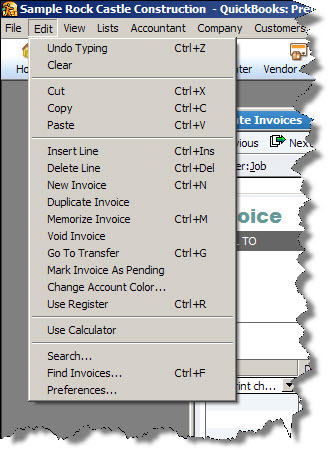 Press Ctrl-O to copy an entire transaction within a register, and then press Ctrl-V to paste a duplicate of the copy. Or, press Ctrl-E to edit a transaction in the register. 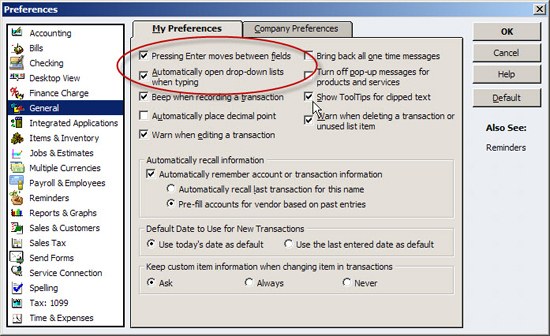 Conversely, Ctrl-D allows you to delete transactions. 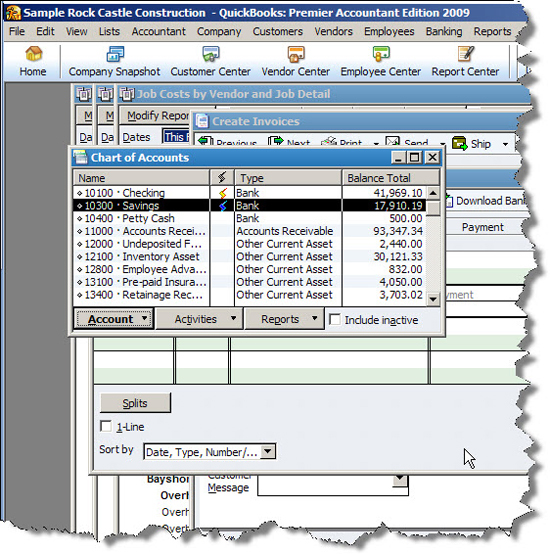 Only two lists have their own shortcuts: Ctrl-A for the Chart of Accounts, and Ctrl-Tfor the Memorized Transaction List. You can use Ctrl-PgUp and Ctrl-PgDn to navigate to the top or bottom of a list. 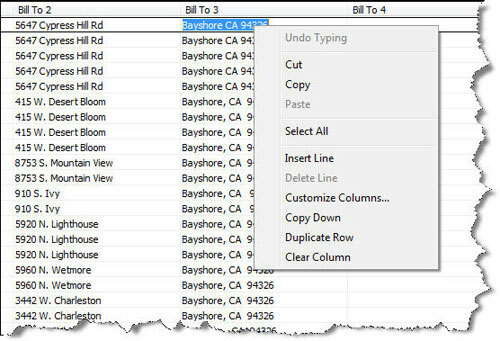 Press Ctrl-E to edit a record within a list, or Ctrl-P to print the entire list. 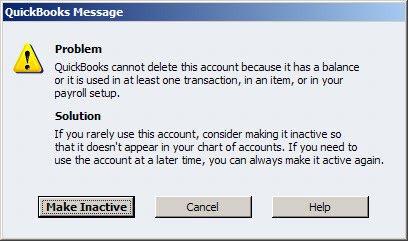 As with transactions, Ctrl-D will delete a list item-you’ll receive the warning shown in Figure 6 if you attempt to delete an account that has a balance, though. Figure 1: Make sure your columns are correct and in the right order.The list on the left represents all possible column labels. To make the list on the right reflect what you want to see in your table, highlight the correct item and use the Add or Remove buttons and the Move Up or Move Downbuttons. When you’re satisfied, click OK. The table will change to display those columns in that order. 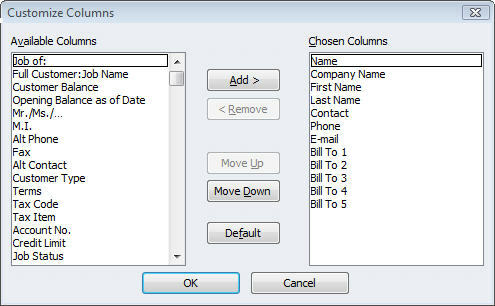 Figure 4: The Copy Down command changes all entries in a column to match the top one.When you select Copy Down, all of the entries duplicate the first one in the list. Payday. You look forward to it when you’re young and working at your first part-time job. But as a grown-up who needs to start processing payroll for your employees, you probably anticipate it in a different way, perhaps even with a sense of dread. QuickBooks handles the real grunt work once you’ve done the initial setup, but those early hours you spend preparing to print your first paycheck can be challenging. 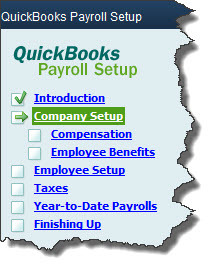 Fortunately, QuickBooks’ payroll setup tool can guide you through the process. 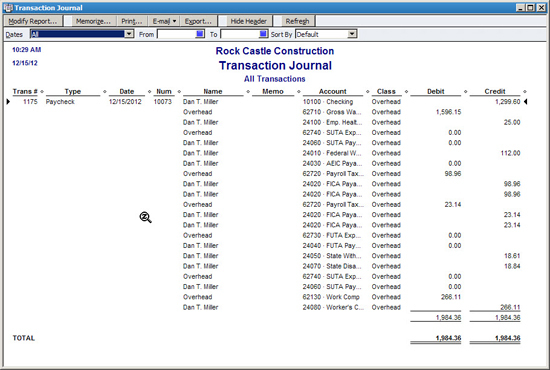 Once you’ve signed up for payroll, open the Employees menu and select Payroll Setup. Figure 1: The QuickBooks Payroll Setup tool tells you’ll what information you need to supply in order to start paying employees. 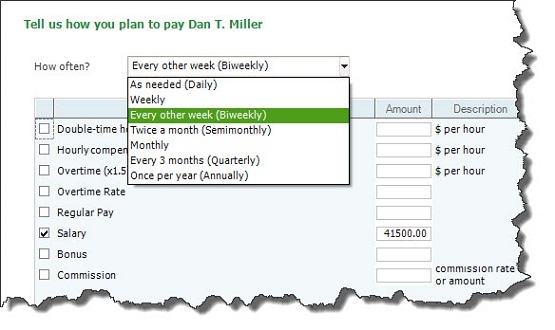 The first screen you’ll see in this step-by-step, wizard-like setup guide contains a link to QuickBooks’ payroll setup checklist. You don’t have to assemble all of the information you’ll need about your company, your employees, and your payroll taxes, but we recommend that you gather as much as you can before you start. You’ll advance through setup by completing the information requested and then clicking the Continue button in the lower right (or, sometimes, Next; there’s also a Previous button available often). If you don’t have a particular detail immediately at hand, you can continue on and come back later. You’ll be able to edit your work then. Figure 2: It’s easy to indicate the types of compensation your company offers. Keep clicking Next after you’ve completed each screen until you come to a page that lists all of the compensation types you’ve defined. To make any changes, first, highlight the type and click Edit to modify or Delete to remove, and then click Continue when you’re finished. It’s absolutely critical that you set these up accurately, or you’ll have unhappy benefits providers–and employees. If you’re not absolutely confident of an answer, it’s better to leave an item unfinished and come back later. You may want to ask us to work with you as you complete this section. QuickBooks will then ask you about your employees. Have your W-4 forms handy for this section, as you’ll need to know Social Security numbers, birth dates, etc. 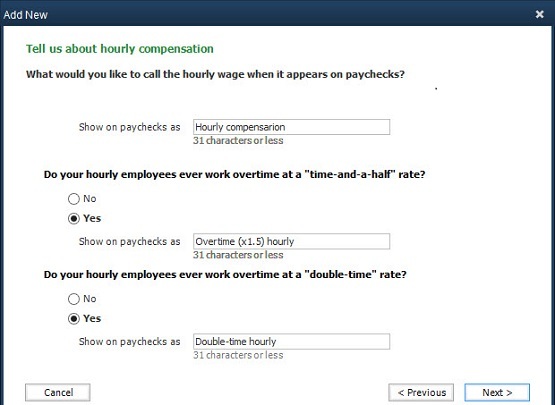 Figure 3: On this screen, you’ll tell QuickBooks what type(s) of compensation and their dollar amounts apply to the employee. All of those details you entered earlier about company benefits comes into play here. Once you’ve defined an employee’s compensation types and amounts, the next screen will display the additions and deductions that your company supports. You will have set up defaults for some of these, but you can modify them for individual employees. There are numerous other details that you’ll have to supply for your staff, like how vacation and sick hours accrue, what state will want to collect taxes from them, and what their filing status is. Unless you’ve worked with payroll before, you’re going to want our help in completing the payroll tax section. Once it’s done correctly, QuickBooks will calculate taxes due and help you pay them. Finally, QuickBooks helps you determine whether you’ll need to enter any previous payroll data from the current year before you start to process your payroll in the software. Whether you’re switching from manual payroll or a payroll service, or simply getting ready to pay your first employee, QuickBooks payroll-processing tools can help you save time and foster accuracy–as long as you get the details from the start.